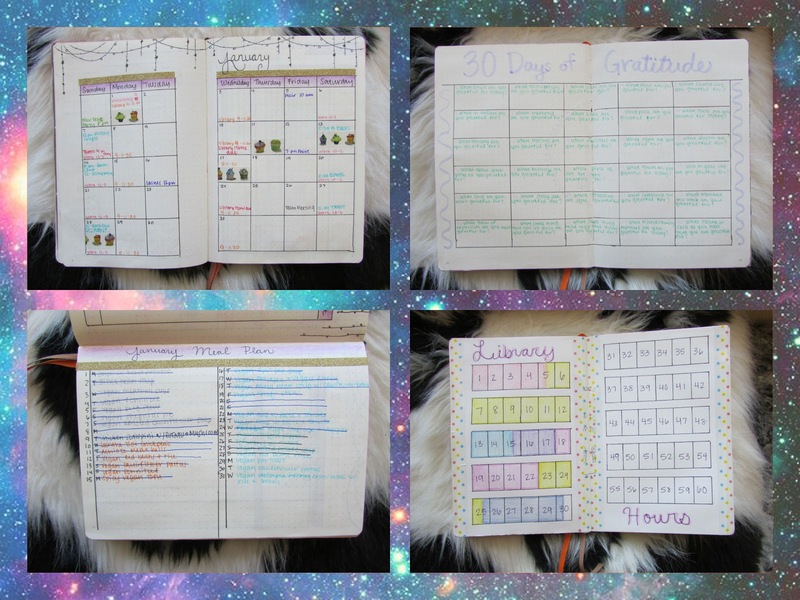 How do y'all stay organized and keep track? 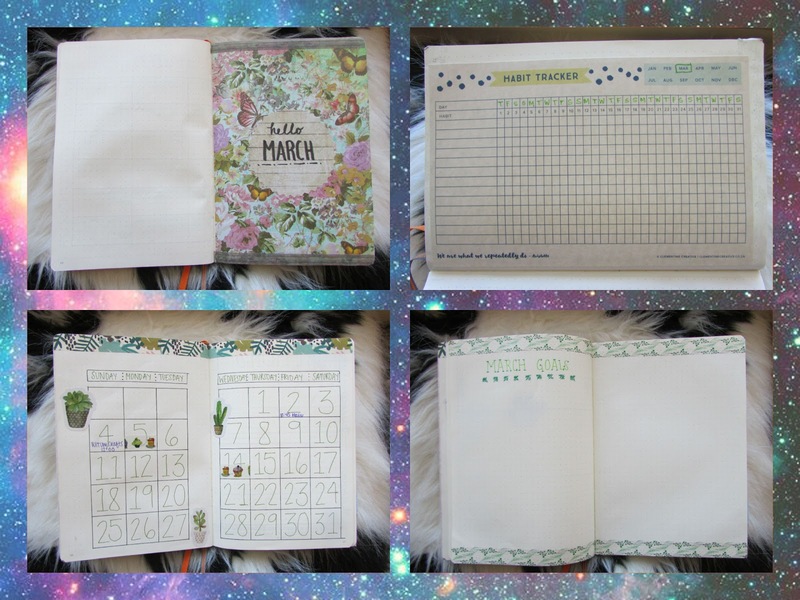 Bullet journals are a fun and easy-peasy way to shape and structure your busy life to better achieve your agenda, goals, and plans in a visually creative way. 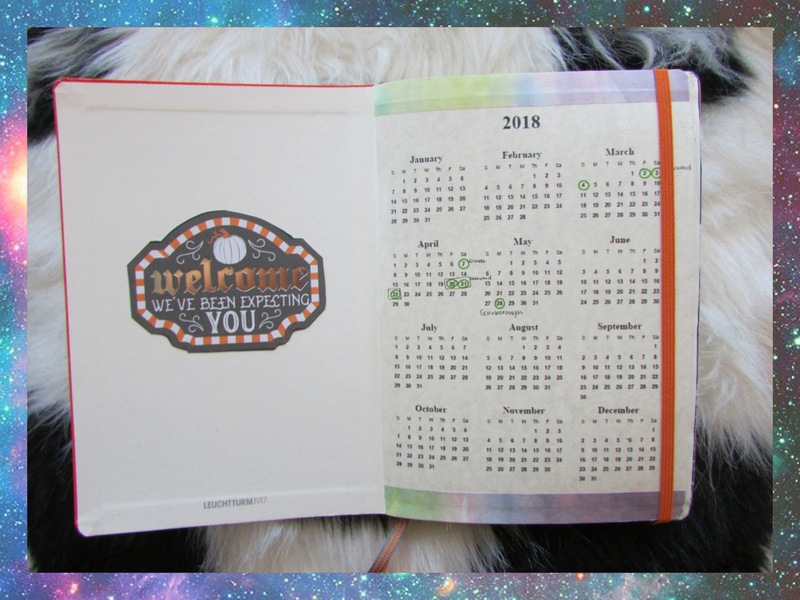 Take a peek at Jazmin's 2018 quarterly (Jan-Apr) journal for some inspiration! 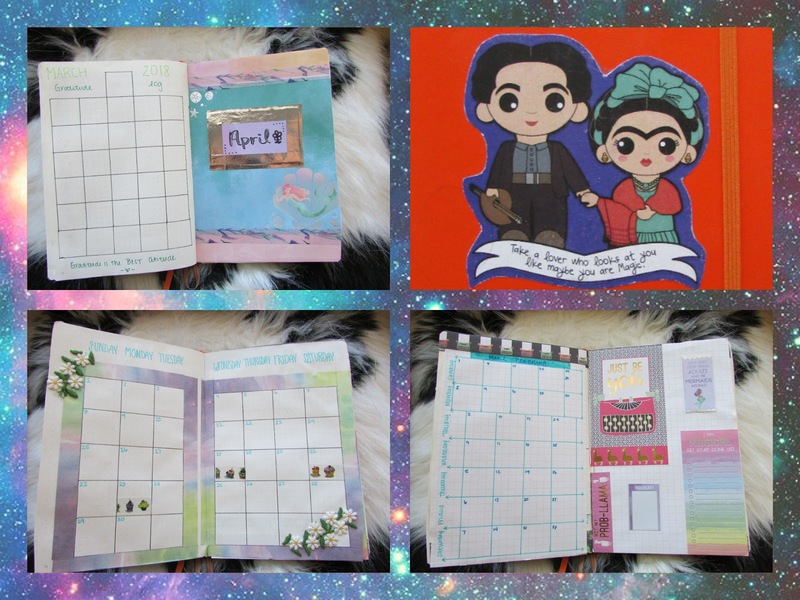 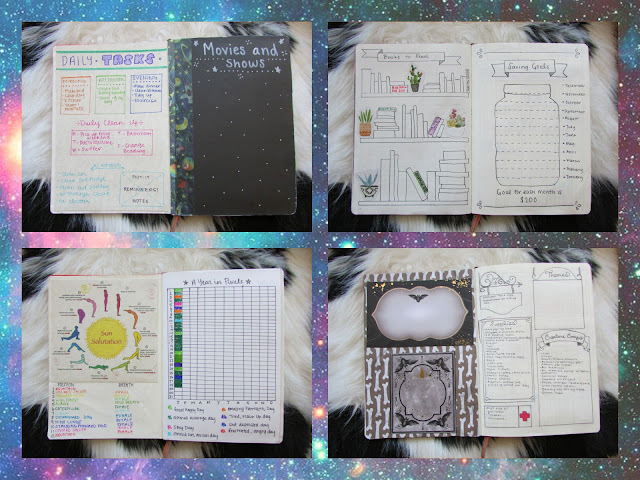 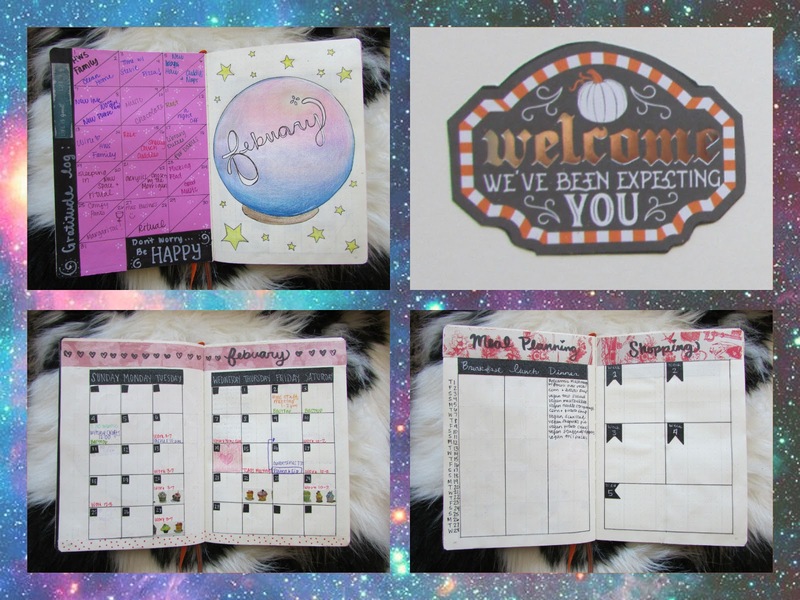 Would y'all be interested in more bullet journal related posts in the future?